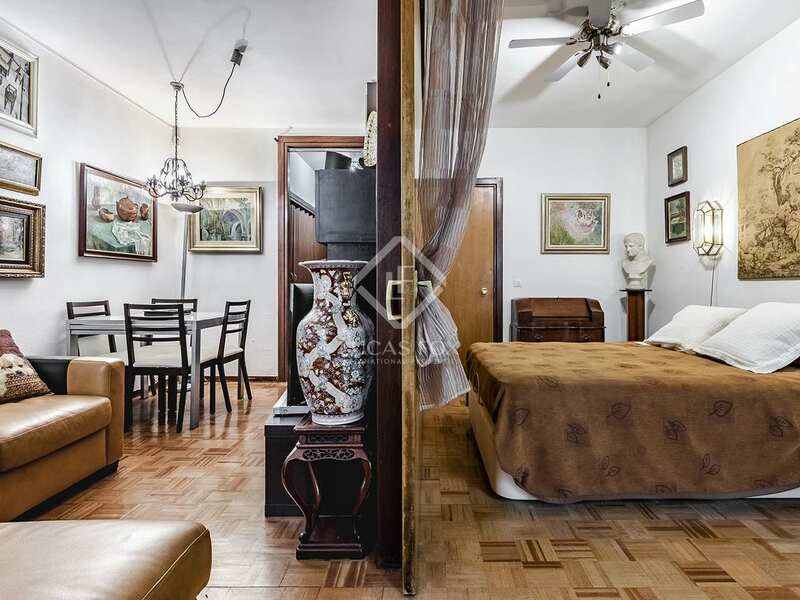 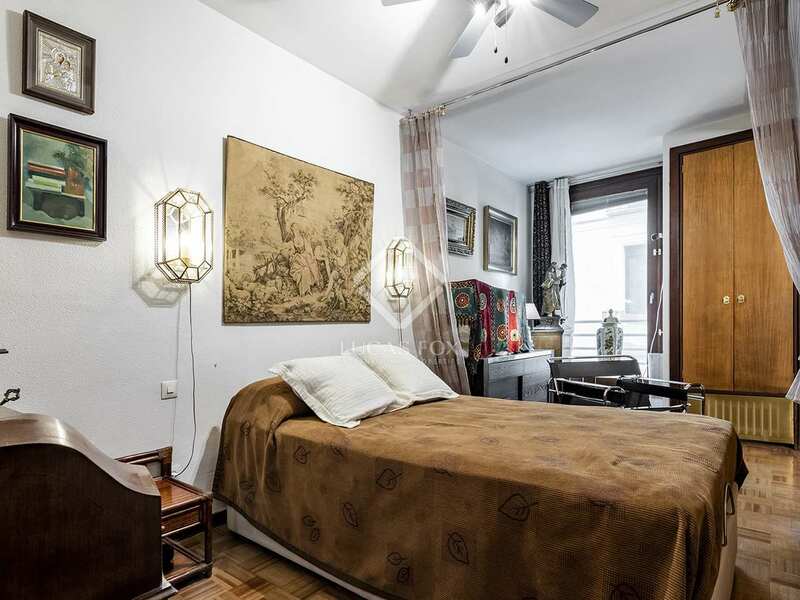 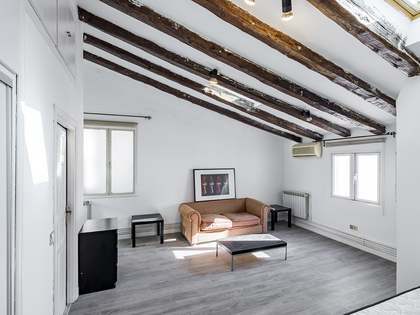 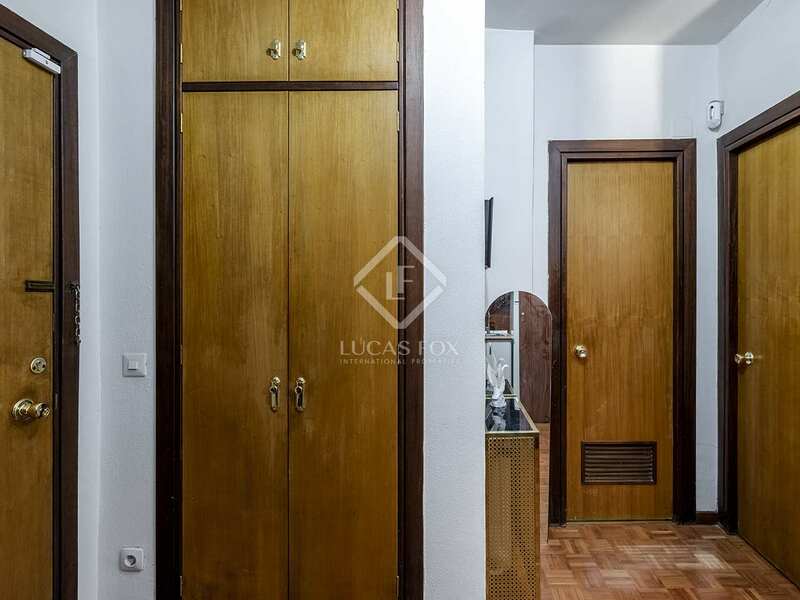 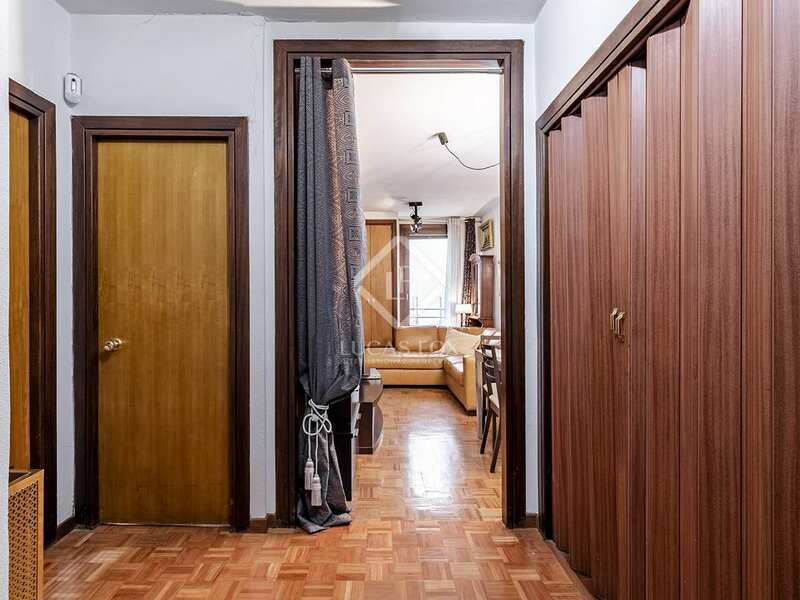 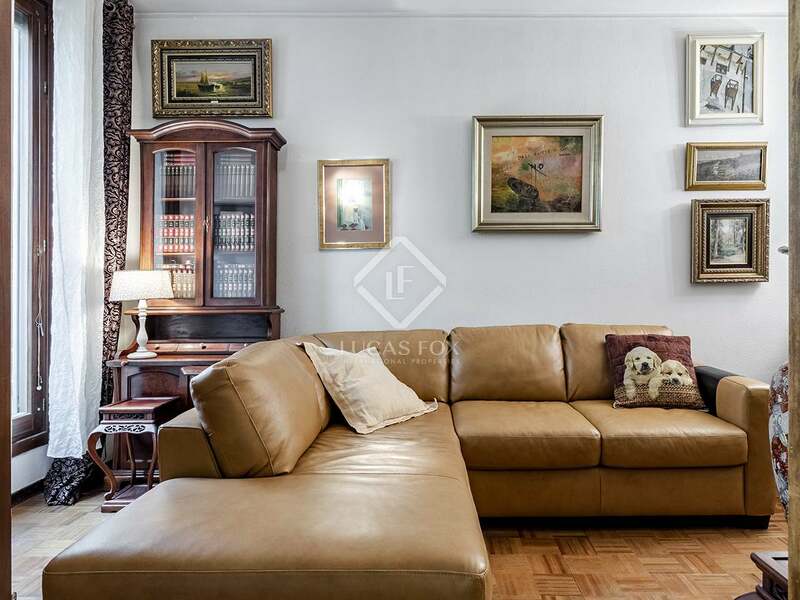 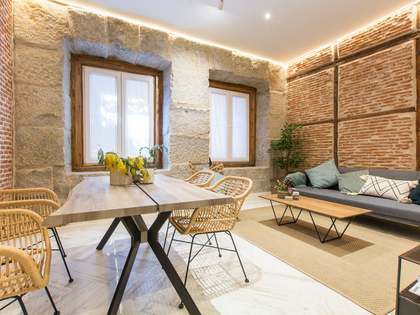 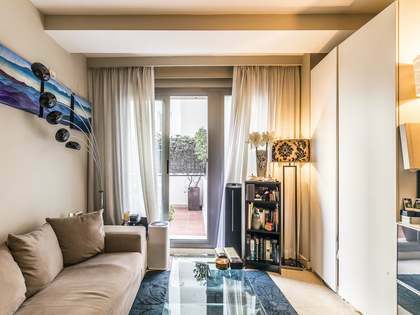 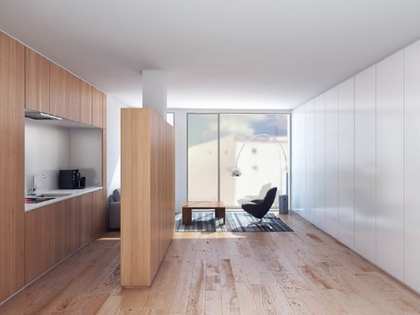 This apartment in the heart of the Chueca neighbourhood is an ideal home for a single person or a couple and enjoys natural light thanks to its orientation. 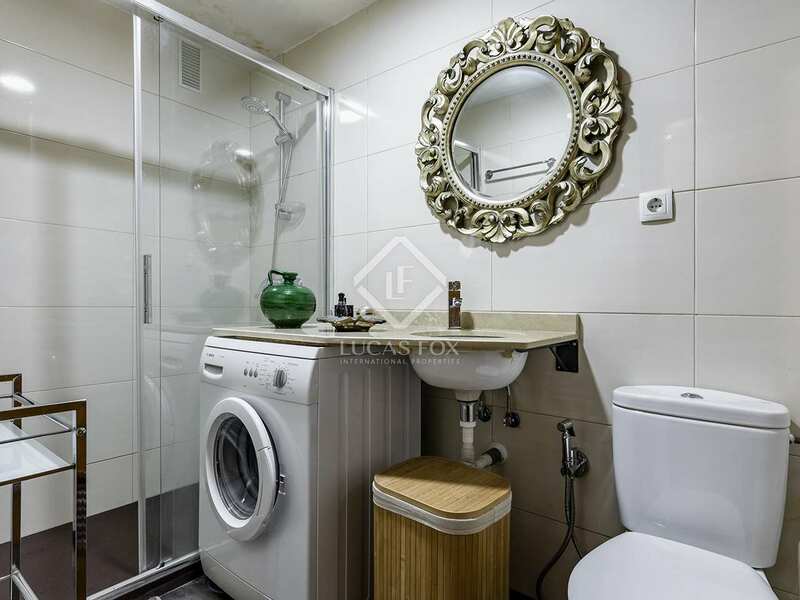 It is located in a building with a lift. 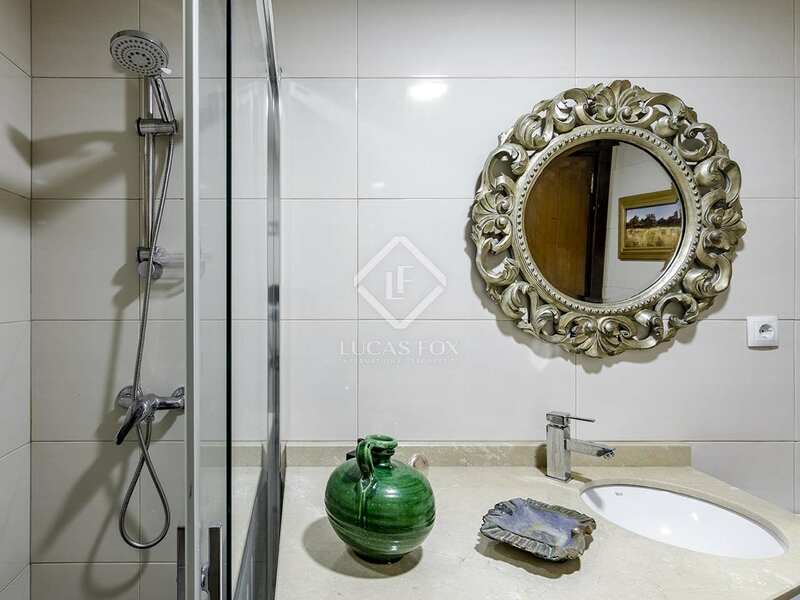 Upon entering, we find a hall with a kitchen to the left, and on the right, a bathroom. 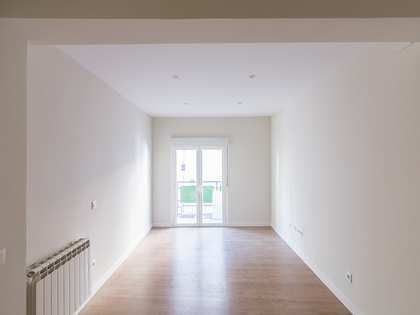 The property also benefits from a bedroom and a living room flooded with natural light thanks to 2 windows facing the street. 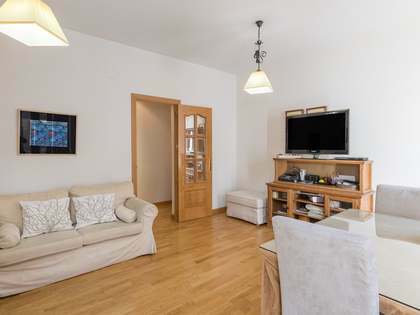 The apartment is equipped with air conditioning to ensure your comfort at any time of the year. 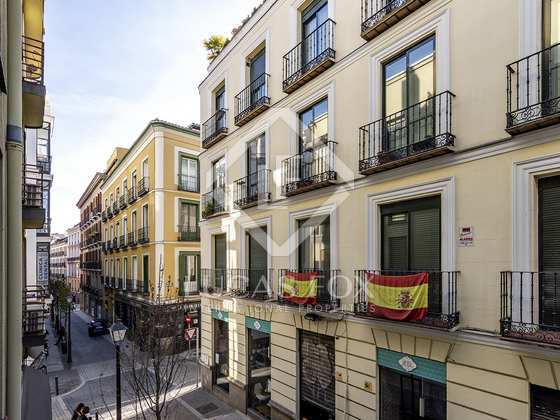 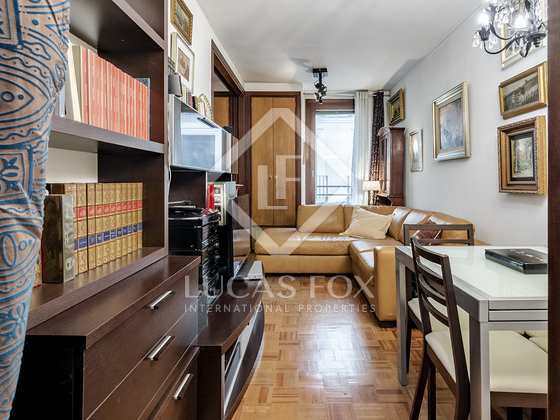 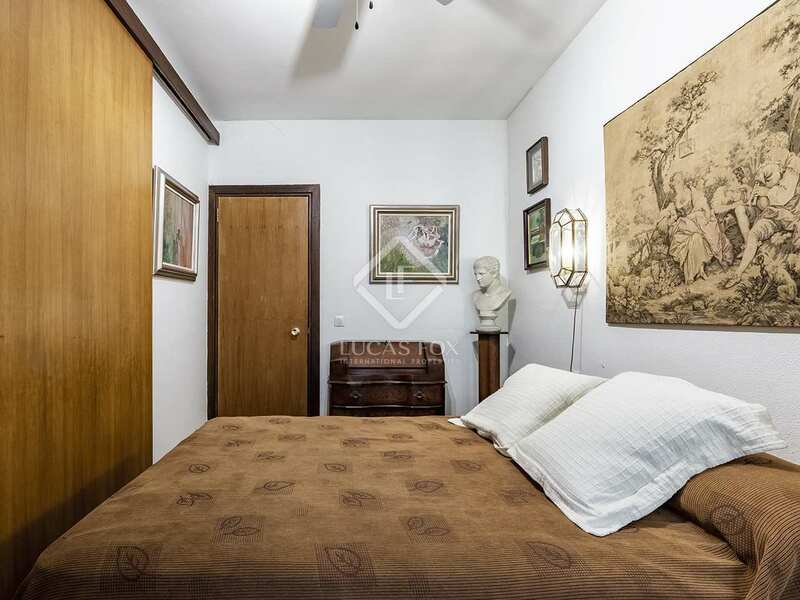 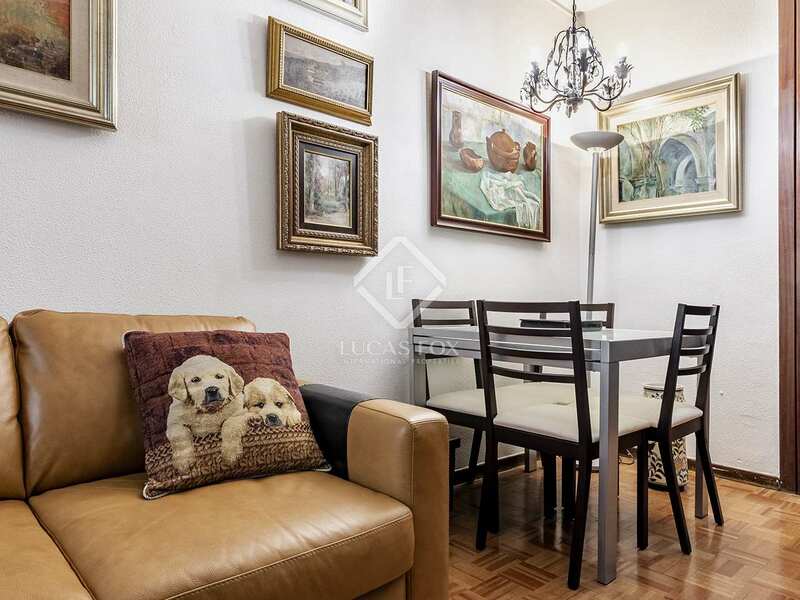 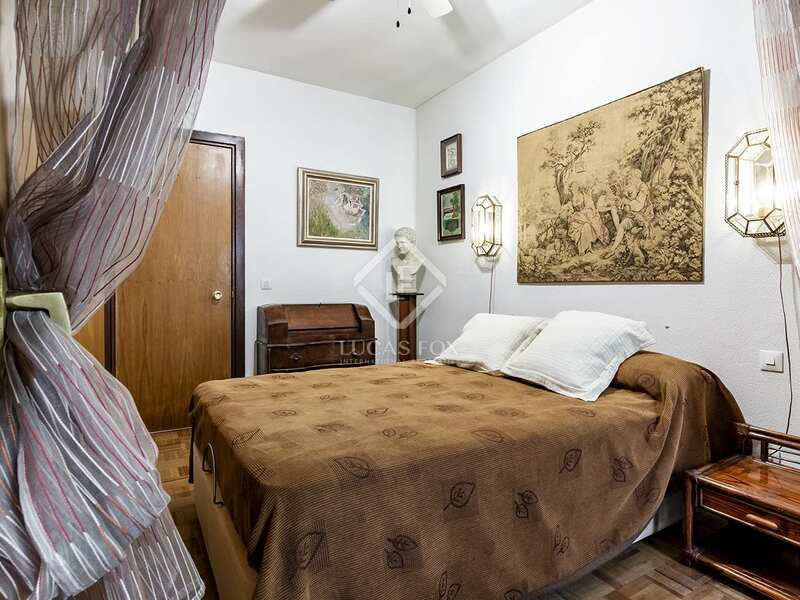 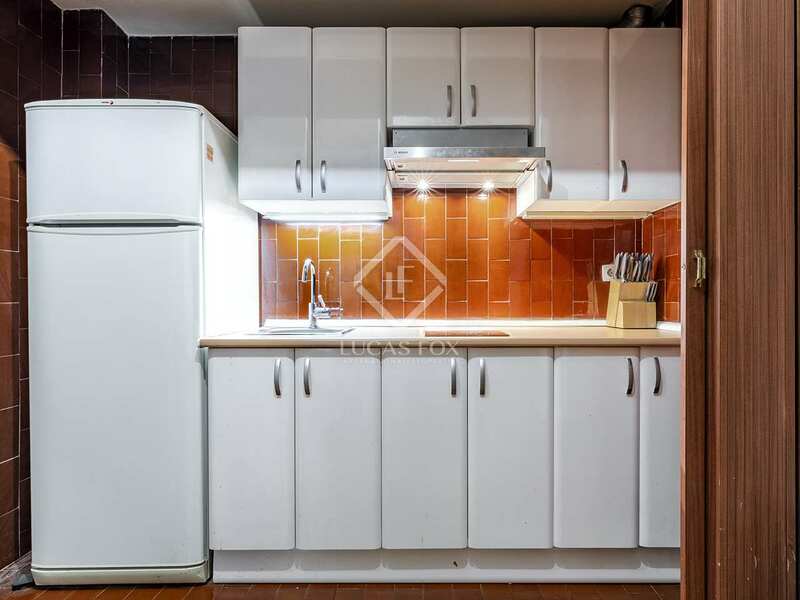 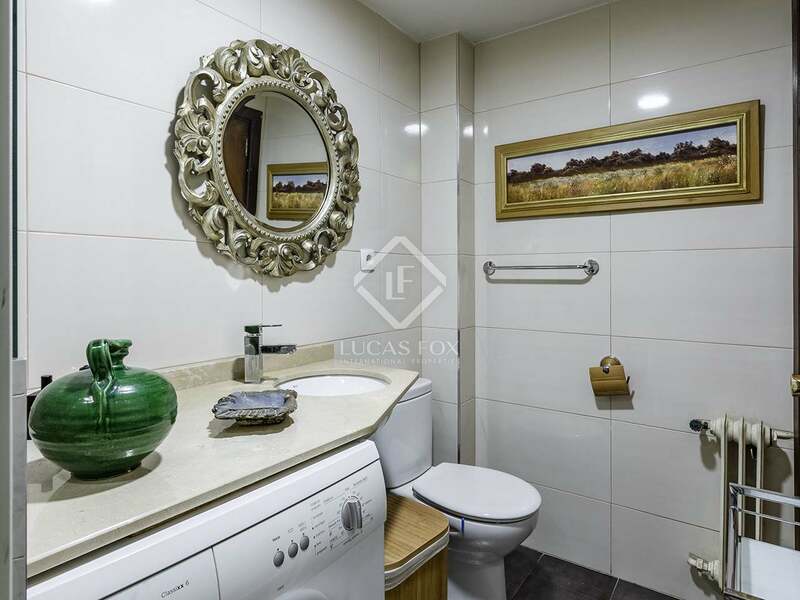 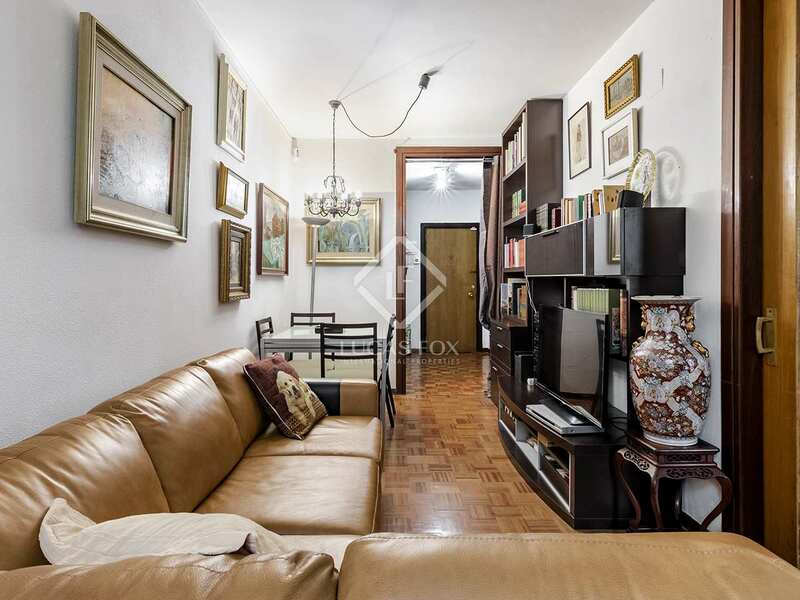 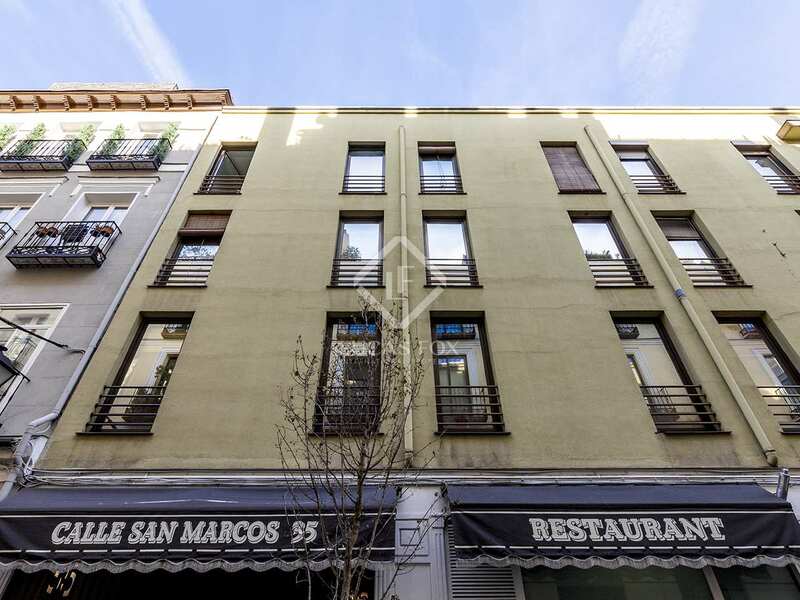 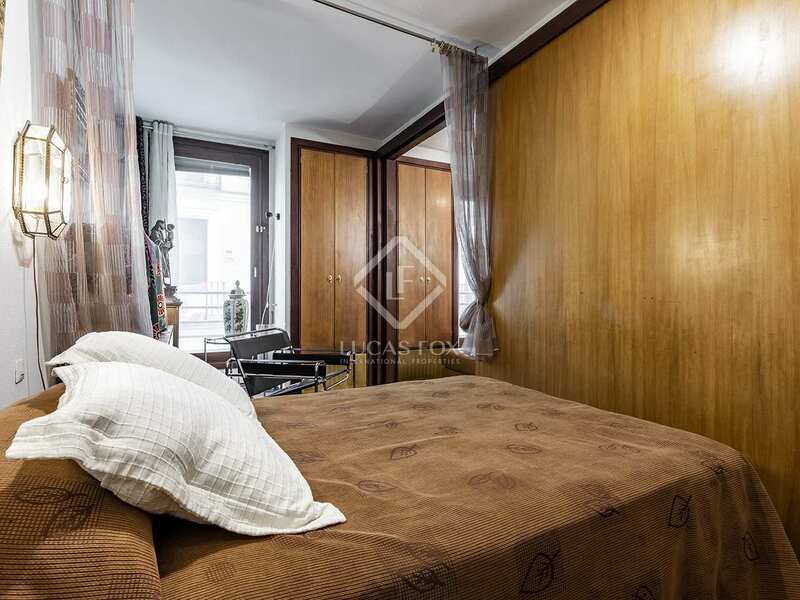 Do not hesitate to contact us to visit this great apartment in the Chueca neighbourhood. 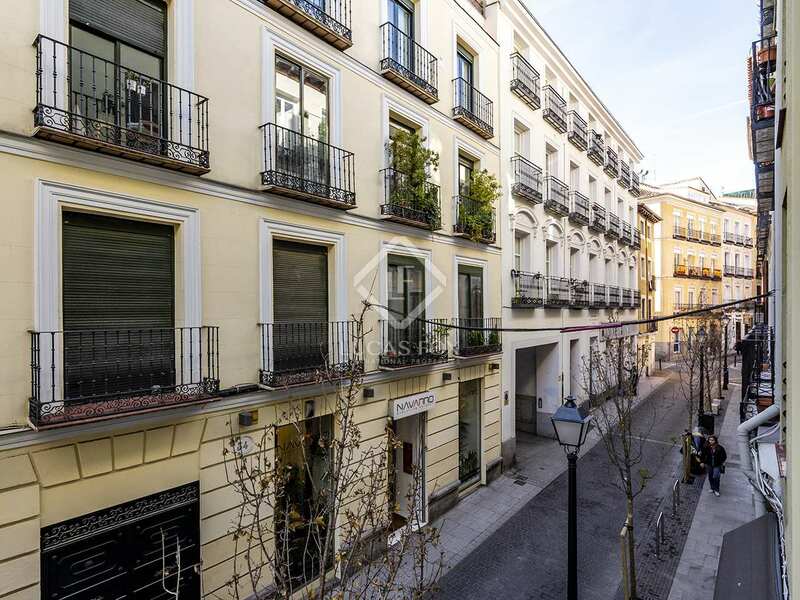 The apartment is located in the neighbourhood of Chueca, a few minutes' walk from the main shopping area of the city, near Gran Vía. 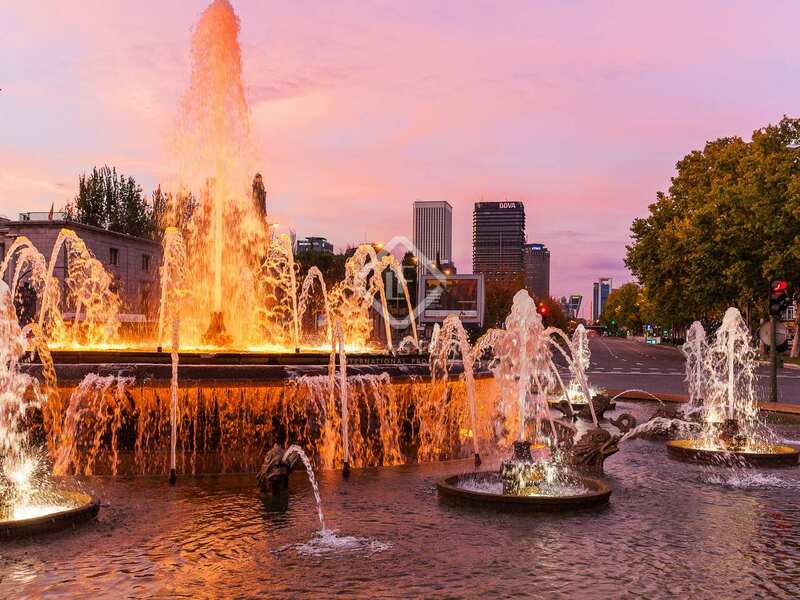 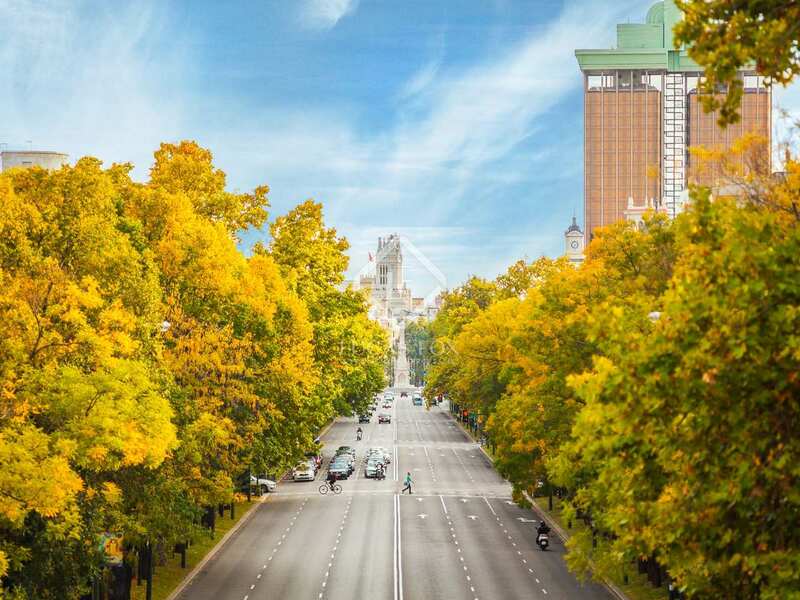 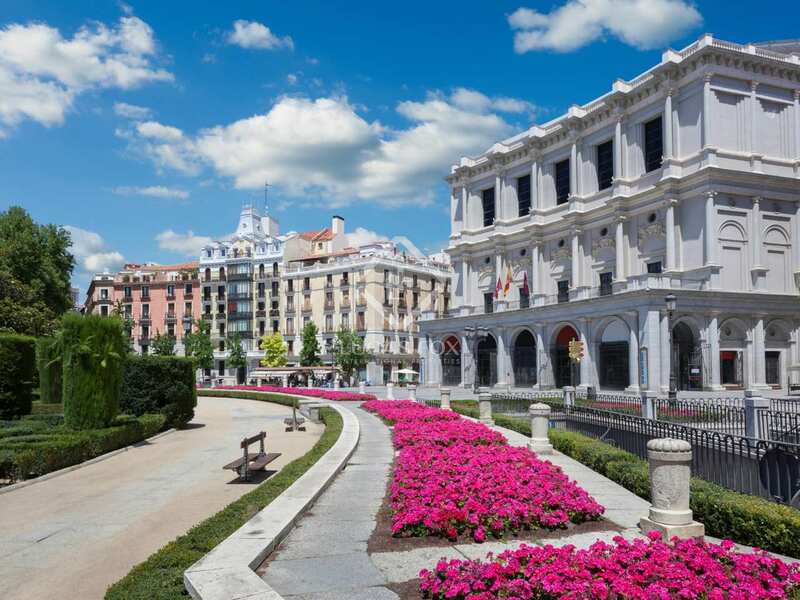 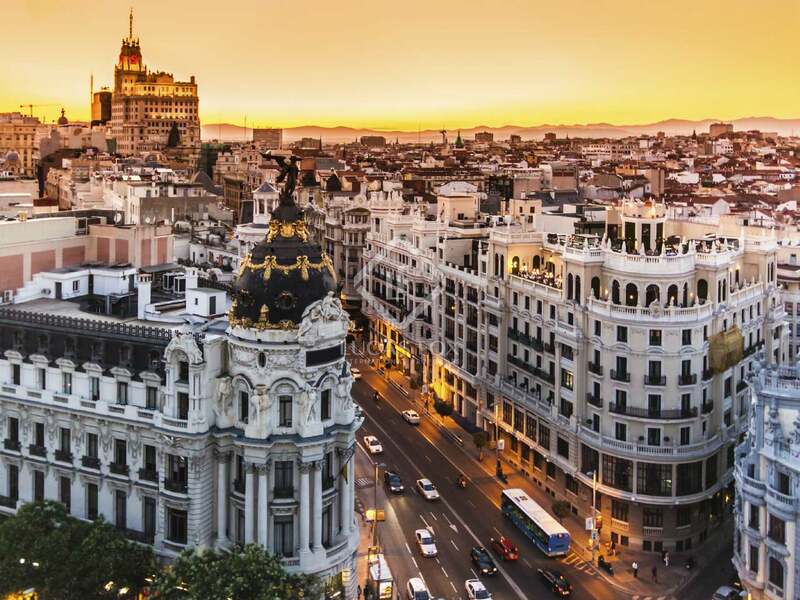 It is a cosmopolitan neighbourhood with its own character, offering all kinds of services: excellent restaurants and cafés, local leisure options, terraces where you can enjoy the best cuisine in Madrid, modern and alternative shops, supermarkets and pharmacies, among others. 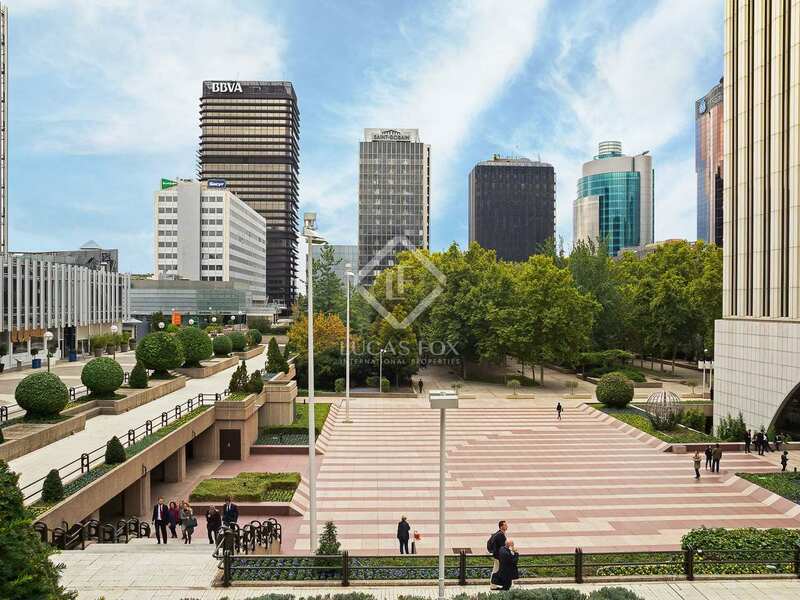 In addition, this area has excellent public transport services, both bus and metro.